The violin is a string instrument, usually with four strings tuned in perfect fifths. 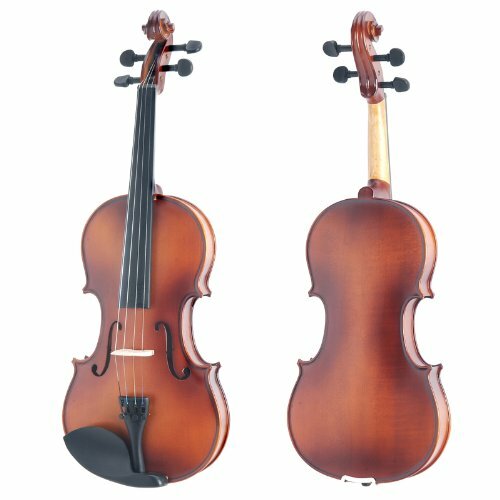 It’s the smallest and highest-pitched member of the violin family of instruments, which also includes the viola and the cello. The instrument’s modern name is derived from the Italian word violino, which translates to ‘small viola’. It is also known as a fiddle–hence, one who plays the violin is sometimes called a fiddler. Classical composers have embraced the violin since the Baroque era. Its tone stands out above other instruments, making it well-suited for playing a melody line. The instrument is extremely agile, allowing for the execution of rapid and difficult sequences of notes. For these reasons, violins are always plentiful in an orchestra. Orchestra violins are typically divided into two sections known as the first and second violins. Composers often assign more difficult melodies to the first violins. Second violins play harmony and accompaniment patterns, and occasionally they play the melody an octave lower than the first violins. A person who performs on this string instrument is called a violinist. 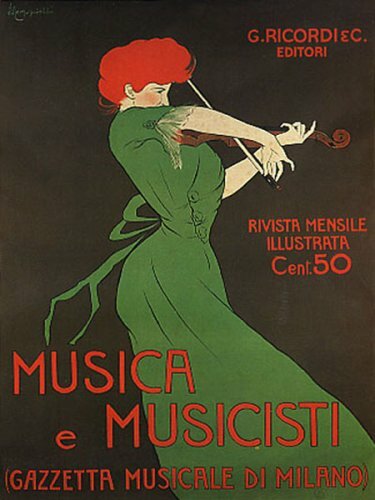 Notable violinists include Niccolo Paganini, Pablo de Sarasate, Fritz Kreisler, Bronislav Huberman, Jascha Heifetz, Yehudi Menuhin, Itzhak Perlman, Pinchas Zukerman, Viktoria Mullova, and Stephane Grappelli. Source: CMUSE – The 10 Greatest Violin Players of All Time. Conductor Seiji Ozawa leads the Boston Symphony Orchesta in a presentation of Czech composer Antonín Dvořák’s Humoresque No. 7 in G-Flat Major, Op. 101.” Violinist and conductor Itzhak Perlman shares the stage with cellist and educator Yo-Yo Ma. We’ve created more than 2,500 products for string instrument players and music lovers. Find a unique gift for your favorite violinist. Beware of copycats! Our original designs are available here and in our String Kings Music Violin collection. 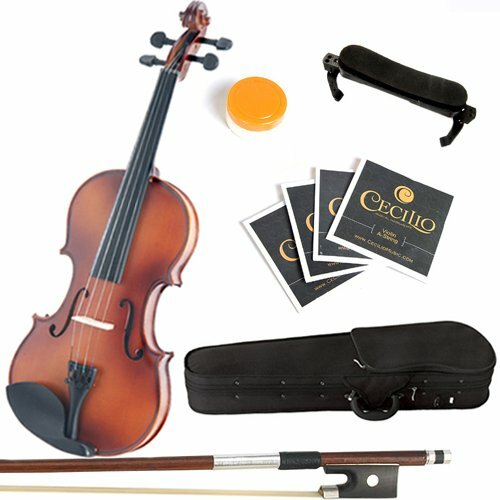 Keep an eye on this automatically updating gallery of violins and accessories available on eBay. Find bargains on all kinds of stringed instruments including violins.